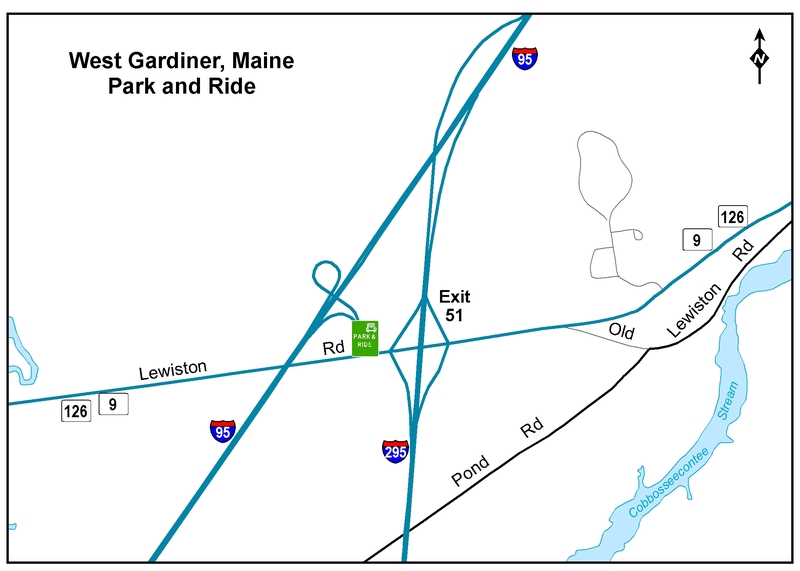 There are park and ride lots located near most MTA interchanges. 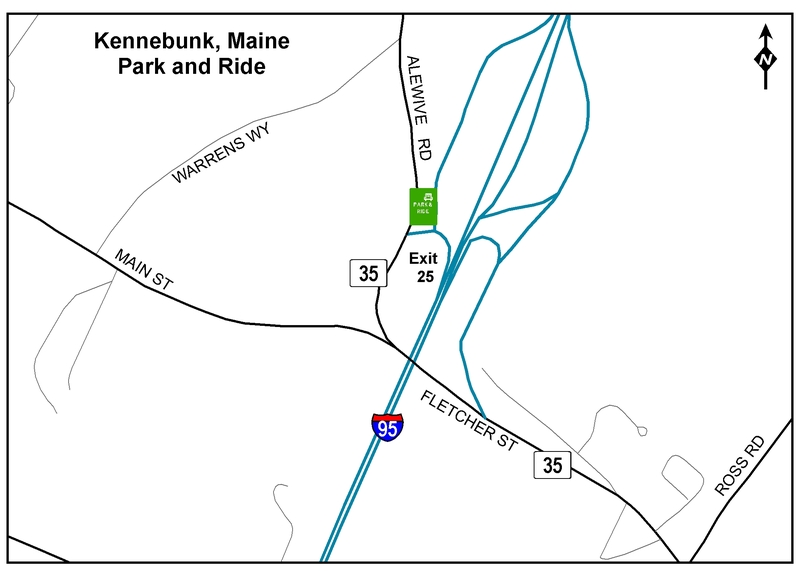 Some are owned by the Maine Turnpike Authority and others by the MaineDOT. The rules are the same at all Maine Park and Rides and no exceptions are made for longer-term parking. Located on Chases Pond Rd near Exit 7. Lot owned and maintained by MaineDOT. 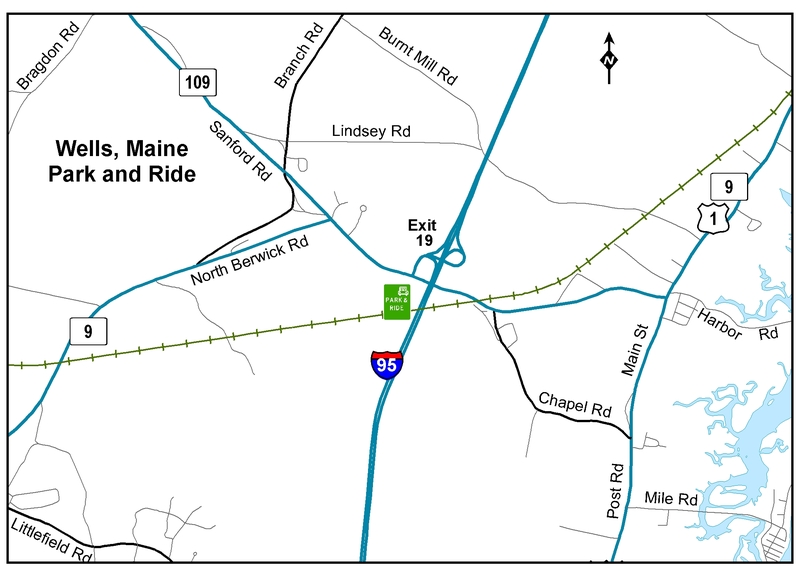 Located at the Wells Transportation Center, across route 109 from Turnpike. 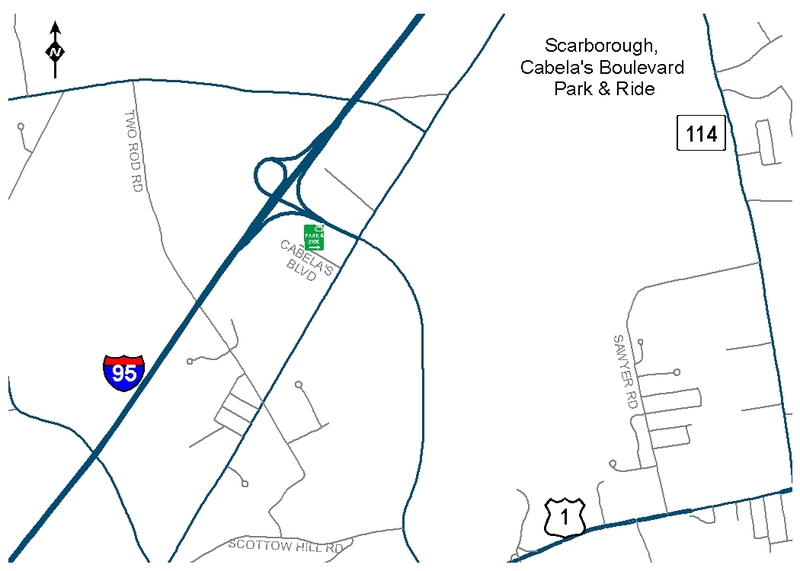 Located on Route 35 near the southbound toll plaza. Located on Route 111. This lot is served by the ZOOM bus. Located on Industrial Park Road. This lot is served by the ZOOM bus. Lot owned and maintained by MaineDOT. 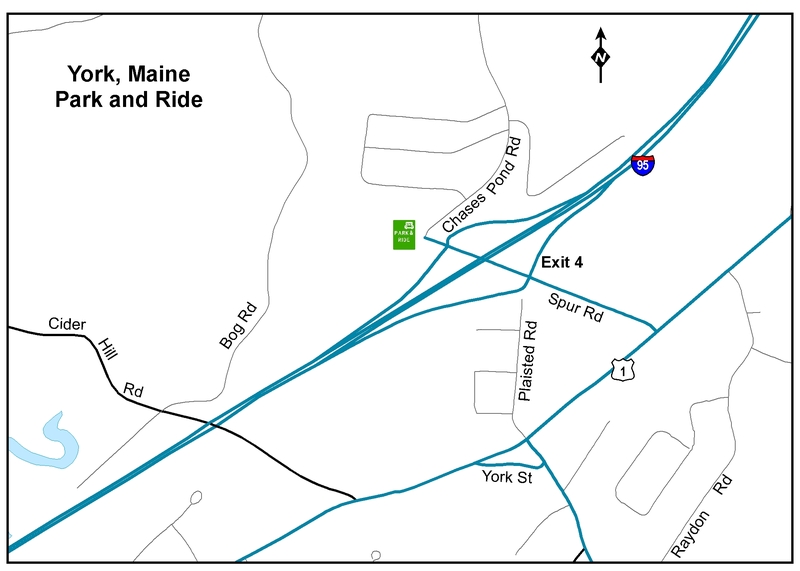 Located between Payne Road and the entrance to the Maine Turnpike. Lot maintained by Cabela's. 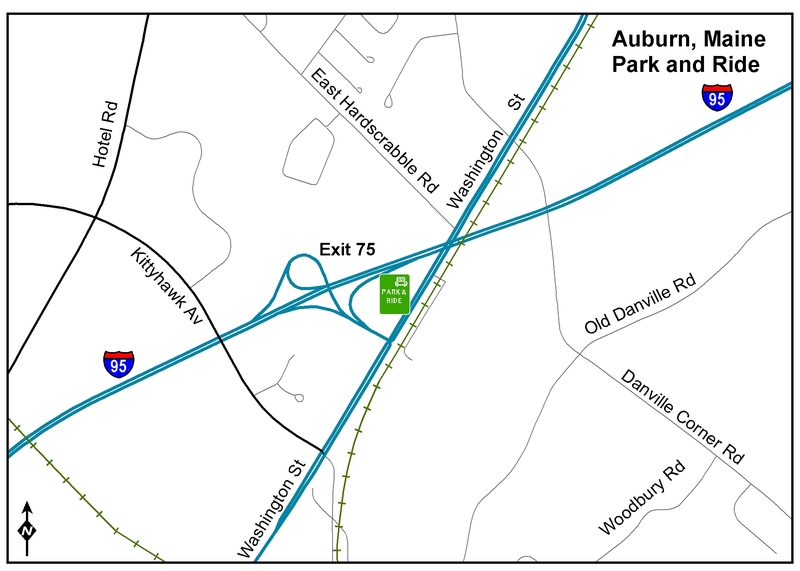 Located by the toll plaza on Turnpike Spur. Lot owned and maintained by MaineDOT. 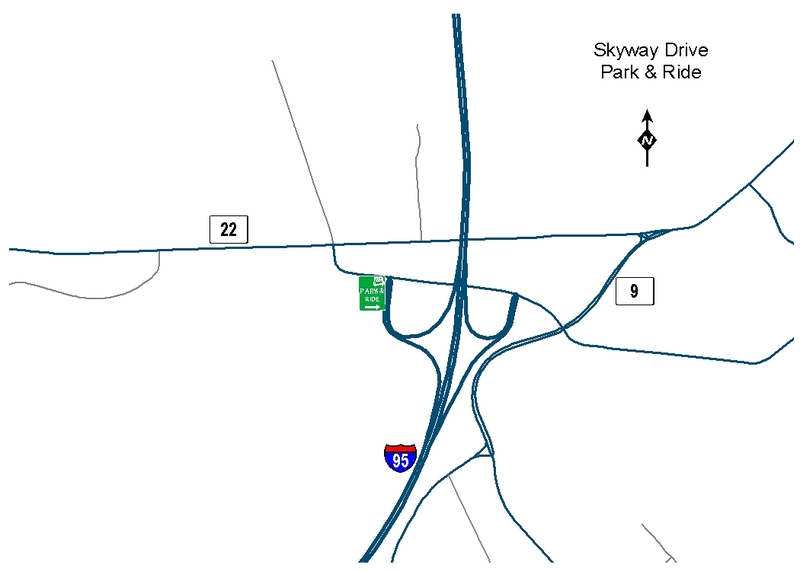 Located near the Southbound Toll Plaza. Located at the intersection of Larrabee Road and Westbrook Arterial. Lot owned and maintained by City of Westbrook. West Falmouth Crossing shopping plaza - located behind Circle K along the side entrance to the property that connects with Leighton Road. This lot is owned and maintained by the Town of Falmouth. On Routes 202/100. Lot owned and maintained by MaineDOT. 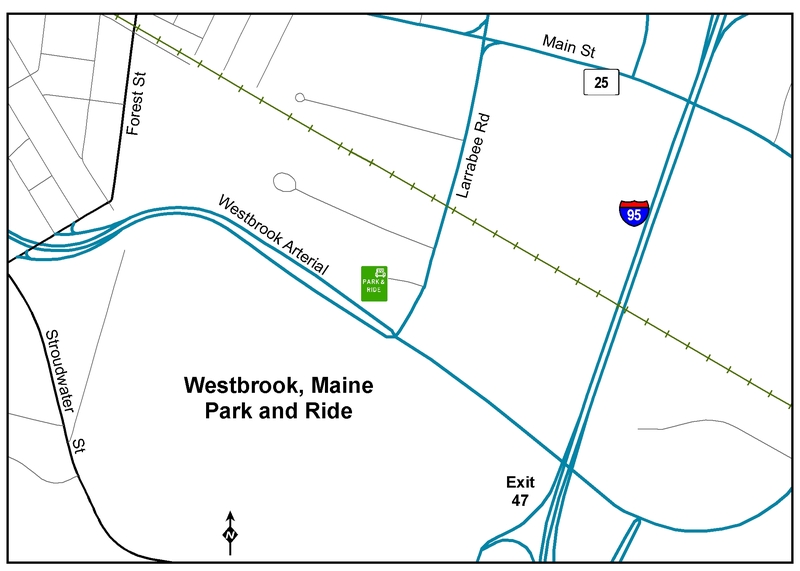 Located at 1243 Lisbon Street in Lewiston just before the entrance ramp for the Maine Turnpike. 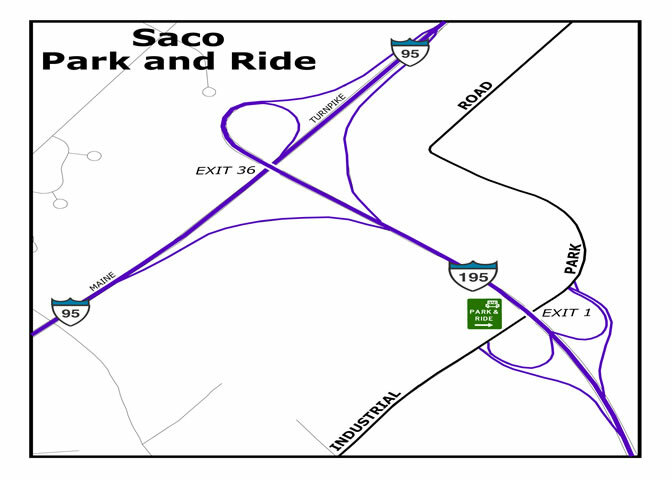 Located between Routes 126 & 9 and the Turnpike Entrance. 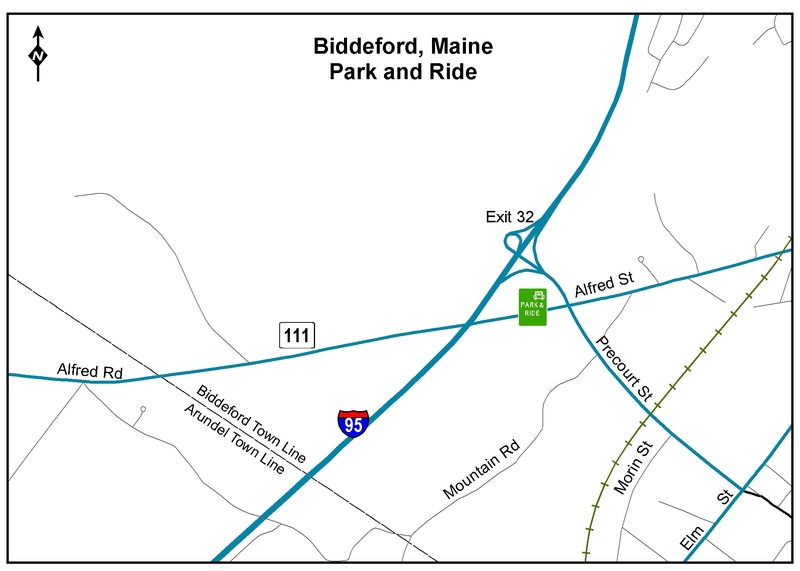 For information on other Park and Ride lots in Maine please visit the eXplore Maine website.